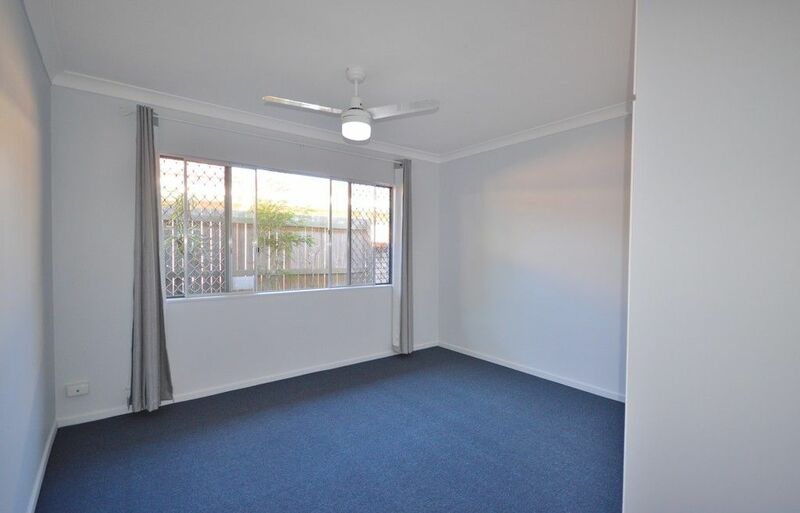 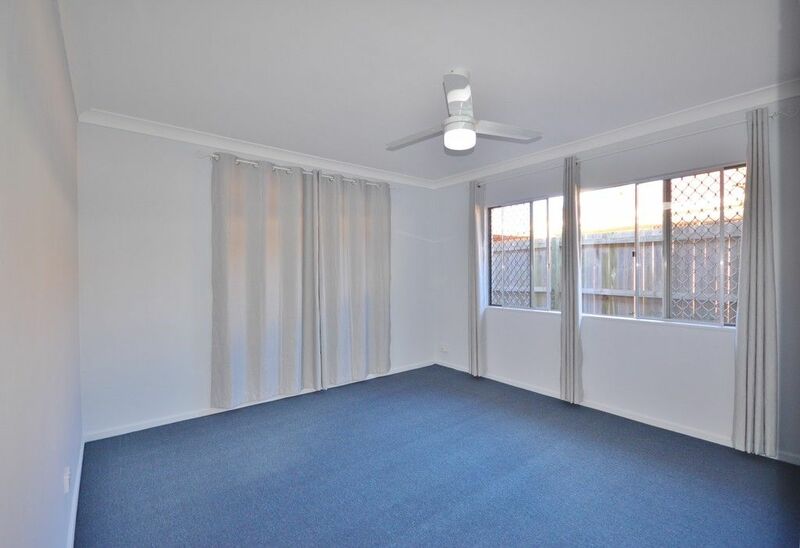 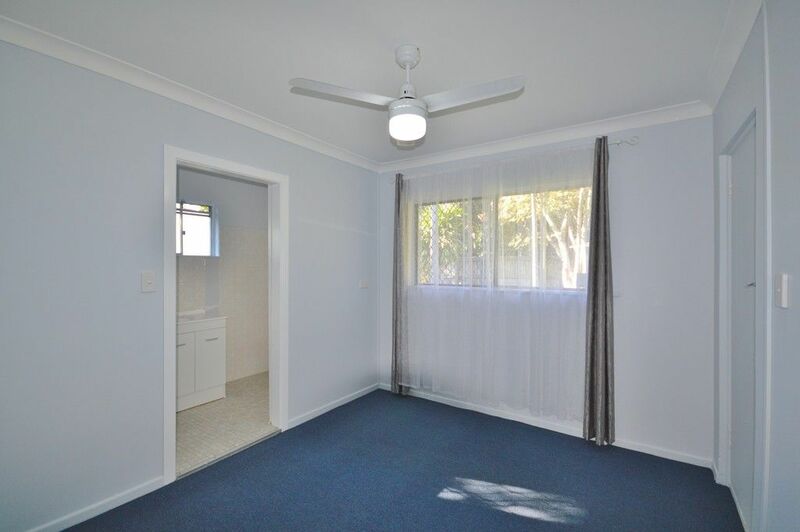 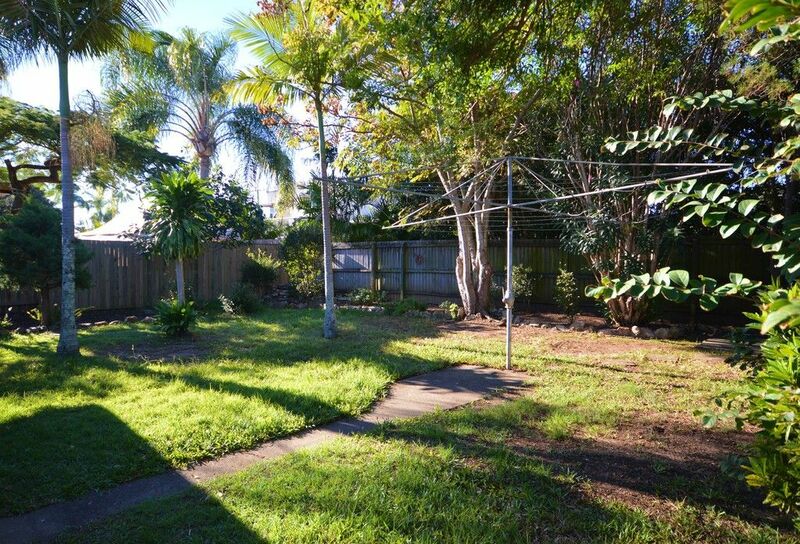 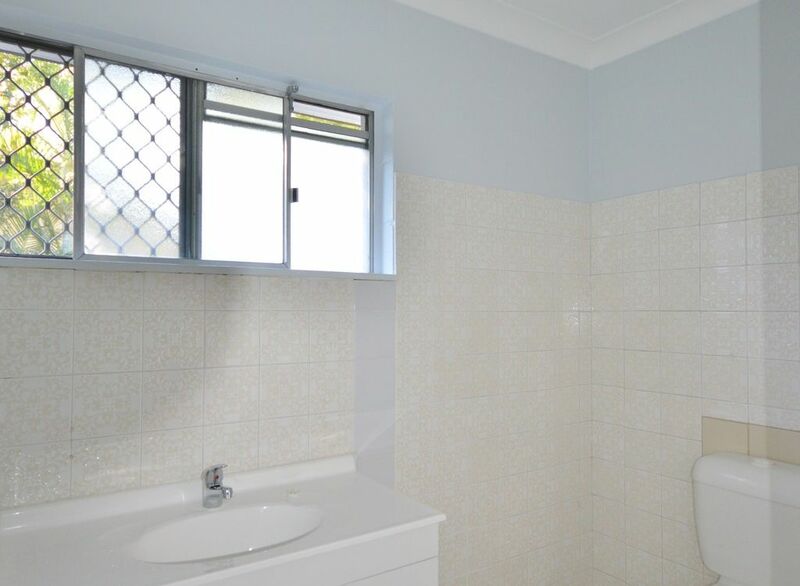 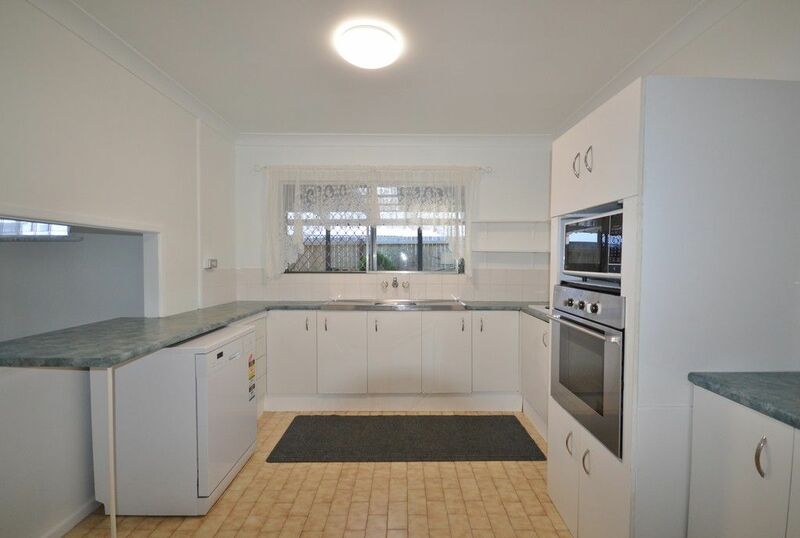 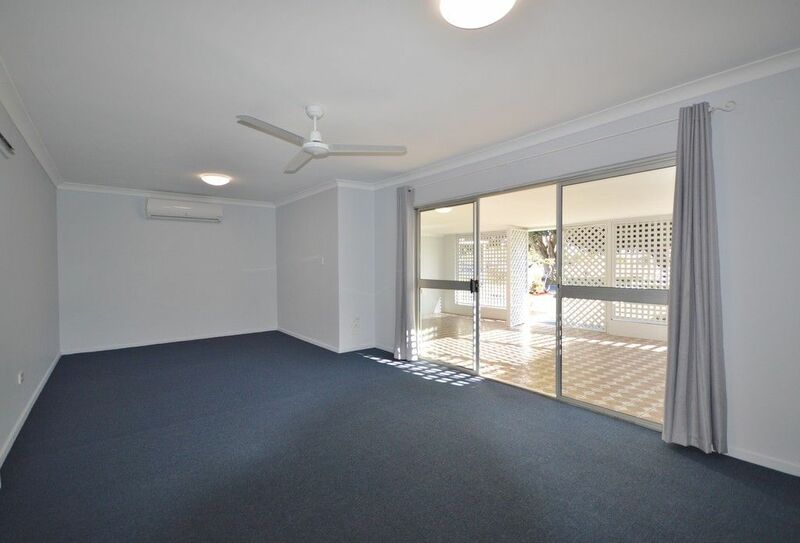 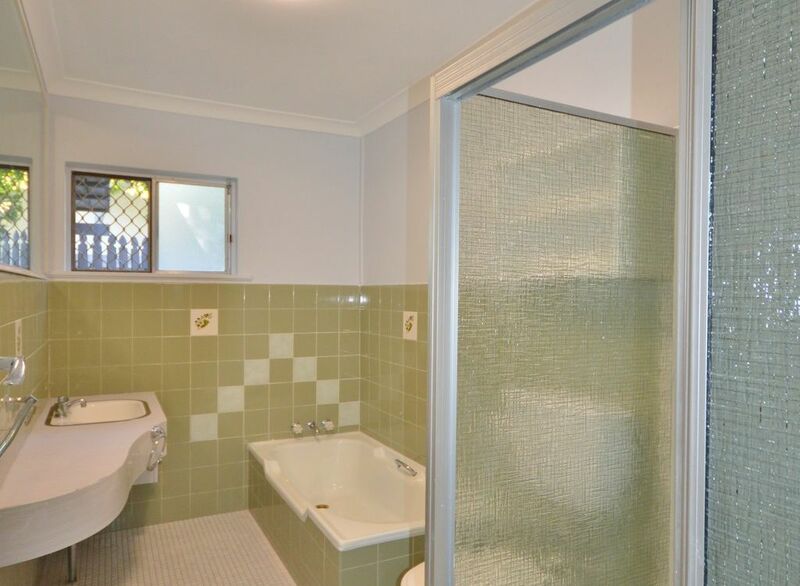 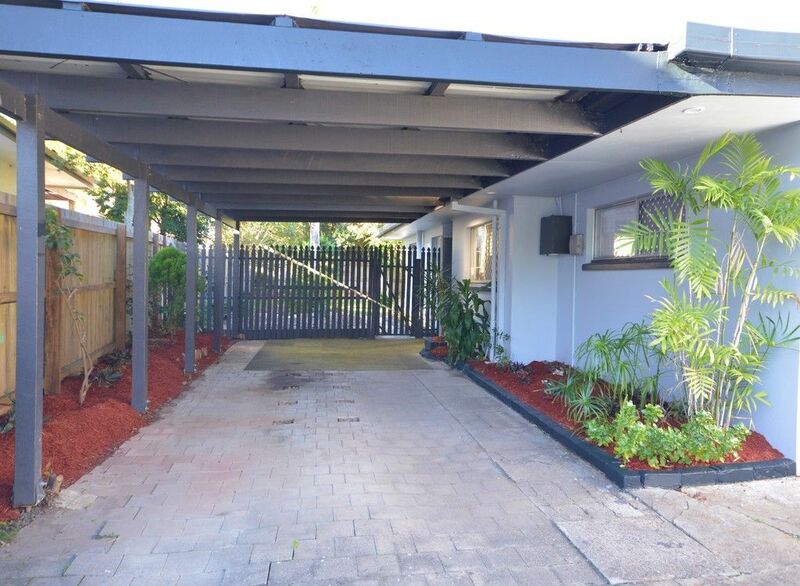 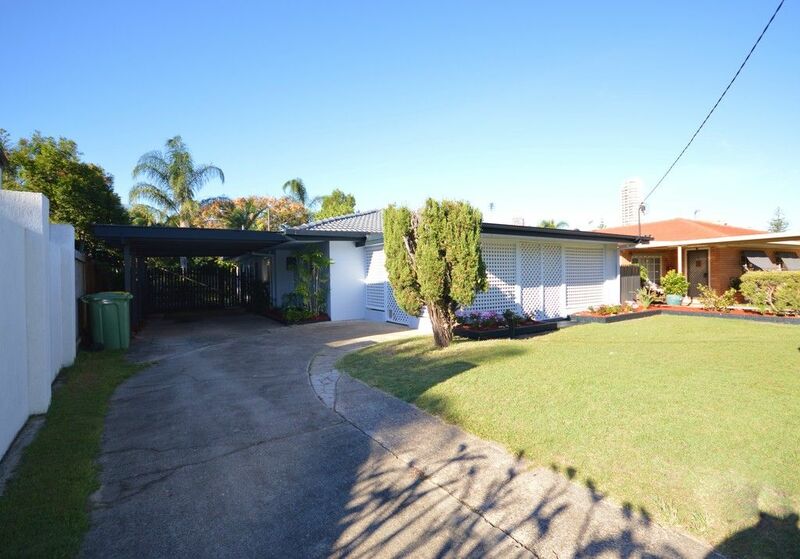 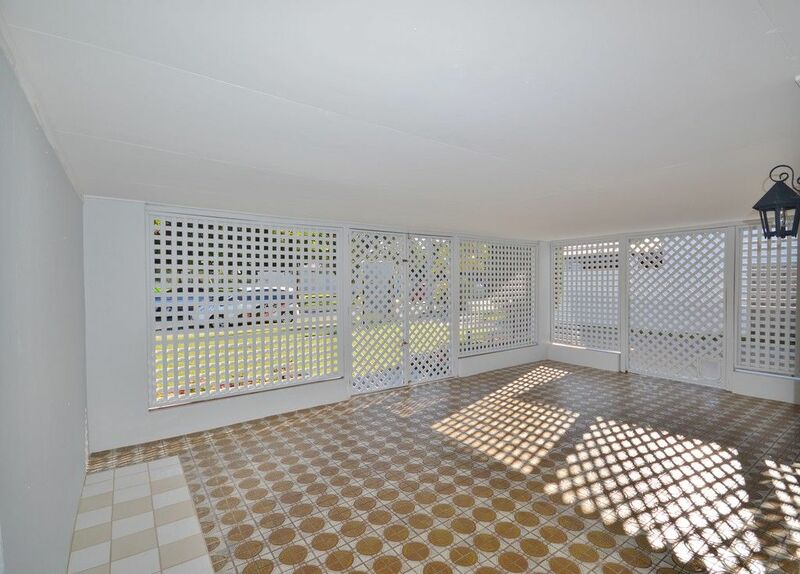 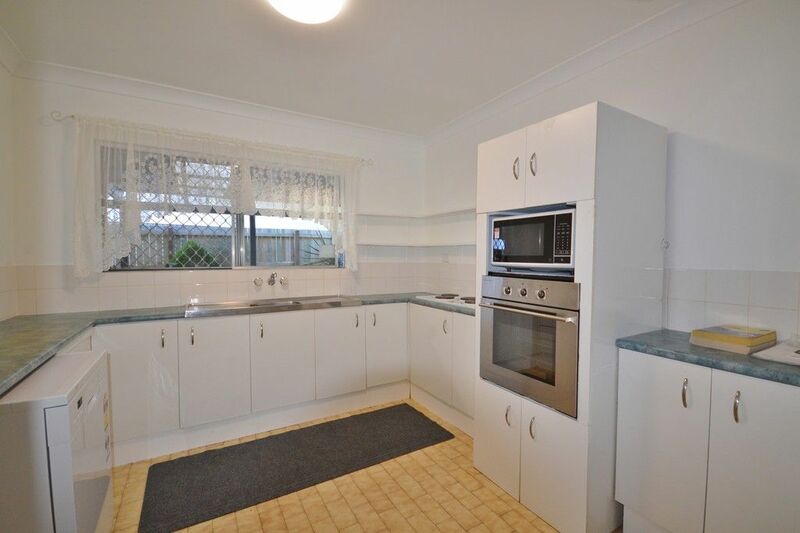 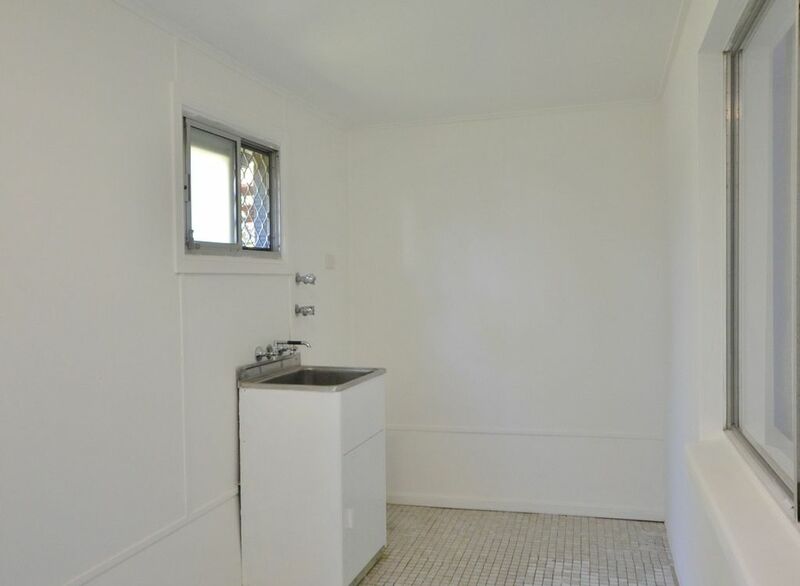 This lovely recently renovated family home right in the heart of Isle of Capri, only a short stroll to Capri on Via Roma and the many restaurants, 5 minute walk to our beautiful Surfers Paradise beaches. 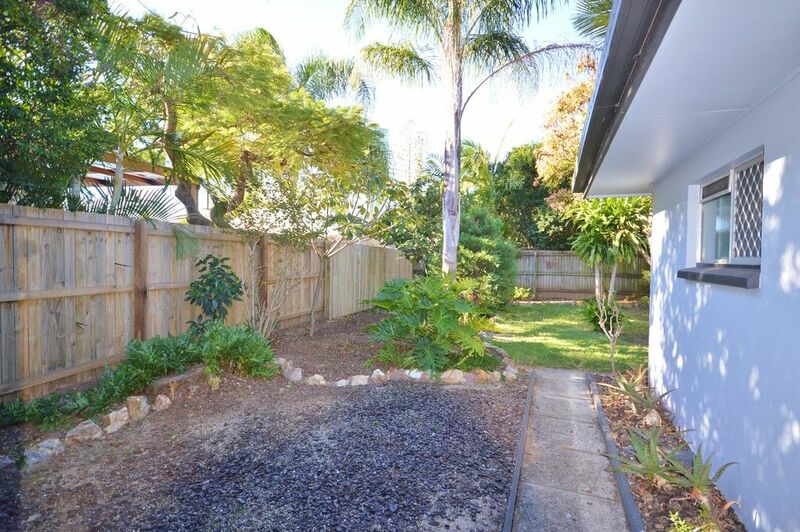 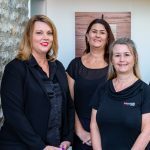 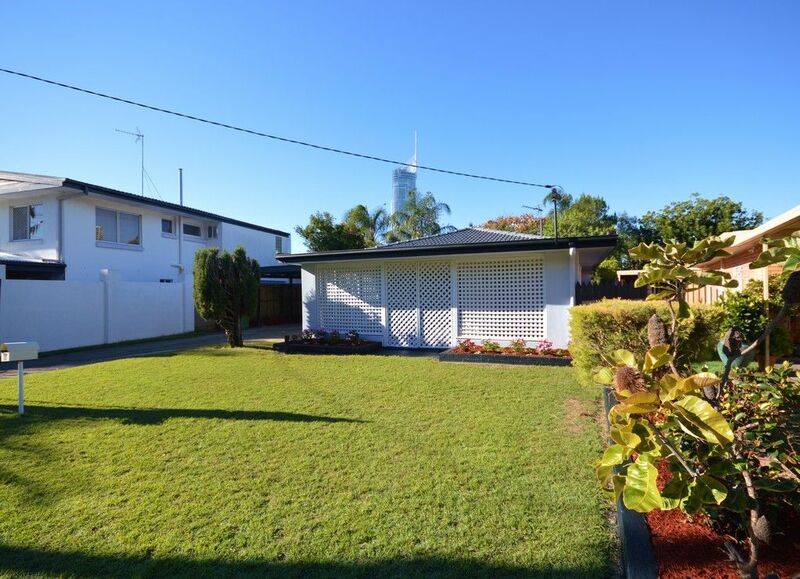 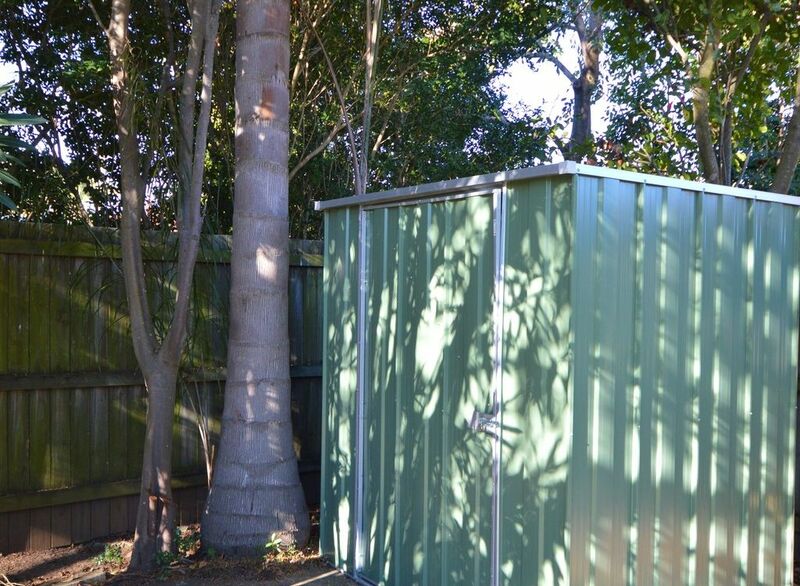 Close to schools, 7 minutes to the newly renovated Pacific Fair and a short stroll across the bridge to the Gold Coast G Link. 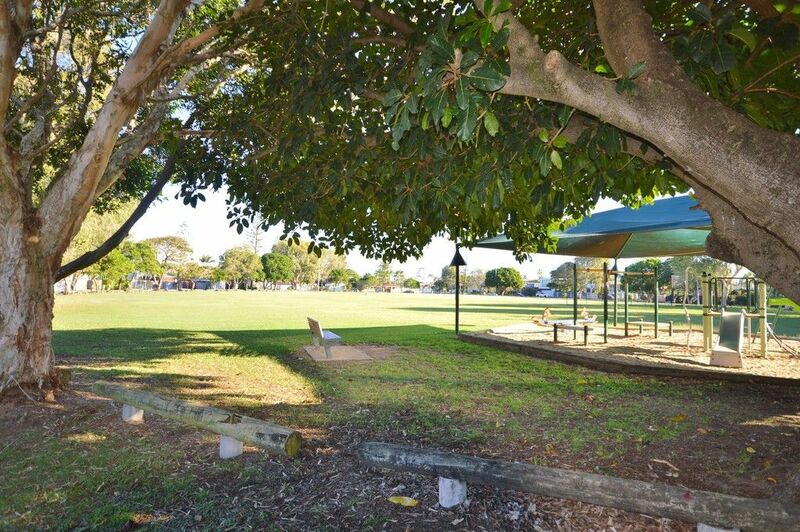 Across the road from Lex Bell Oval with lots of room for the kids to play.